We are proud to present the latest mix from the elusive Mr. Fishfingaz. An Ambient electronic excursion across Europe. 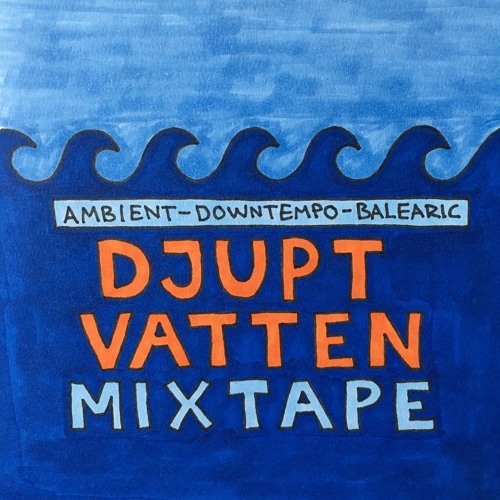 Swedish synth-pop, Norwegian acid, UK new age and more, recorded with 2 technics and 1 mixer.